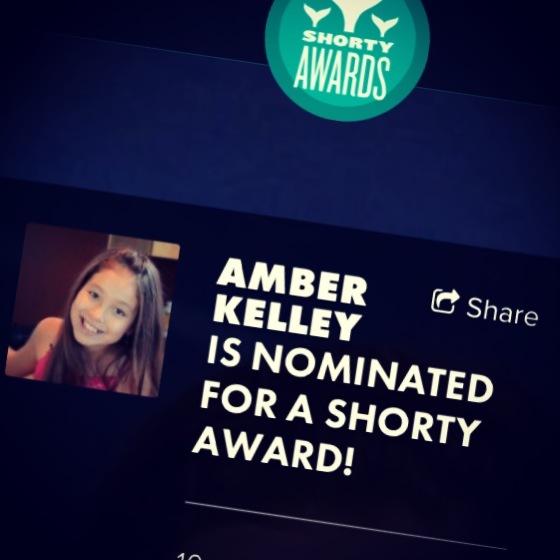 Thank YOU for making us #6 in The Shorty Awards! Whaaat? Thanks to YOU, we are ranked #6 for The 2014 Shorty Awards for Social Media’s Best Food Category! WOW! Go #TeamAmber!